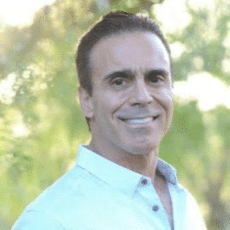 When it comes to choosing the right orthodontist in La Jolla there are a number of things to consider including cost, location and most importantly quality. 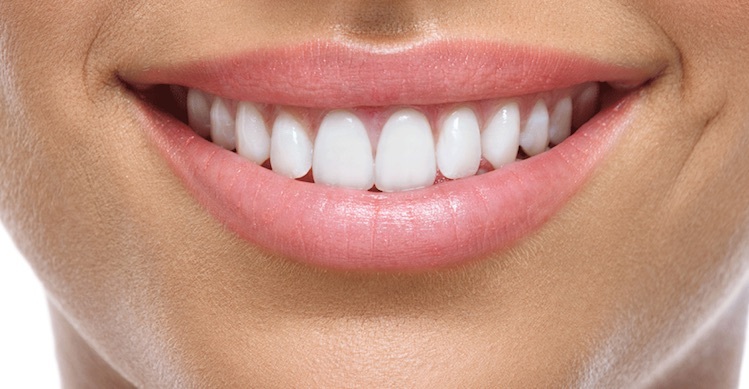 There are many orthodontists in La Jolla, but not all of them are created equally in these regards so it is vital that you do some research before simply jumping into something that concerns your oral health. 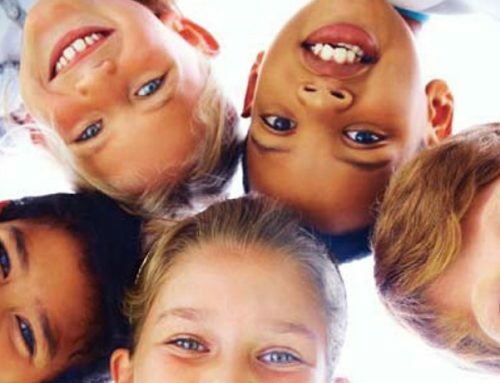 Another thing many people look over when choosing the right orthodontist the comfort level as well as the friendly atmosphere in an orthodontist office. There is nothing worse than going to the dentist or the orthodontist and not feeling comfortable and safe in your decision. 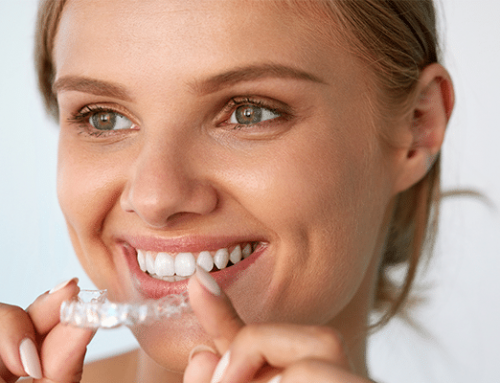 Here are some tips and criteria to consider before choosing your orthodontist in La Jolla or anywhere moving forward. 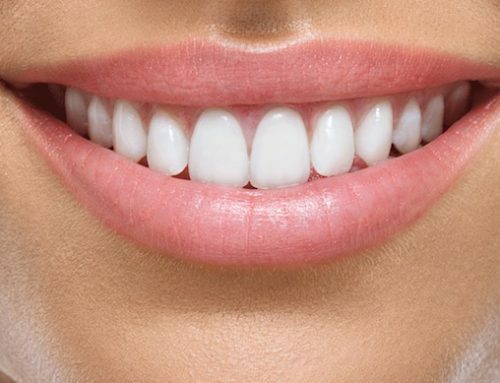 As mentioned above, this is probably the most important consideration when choosing an orthodontist in La Jolla or wherever you are located and will make the most significant impact on your oral health in the long term. 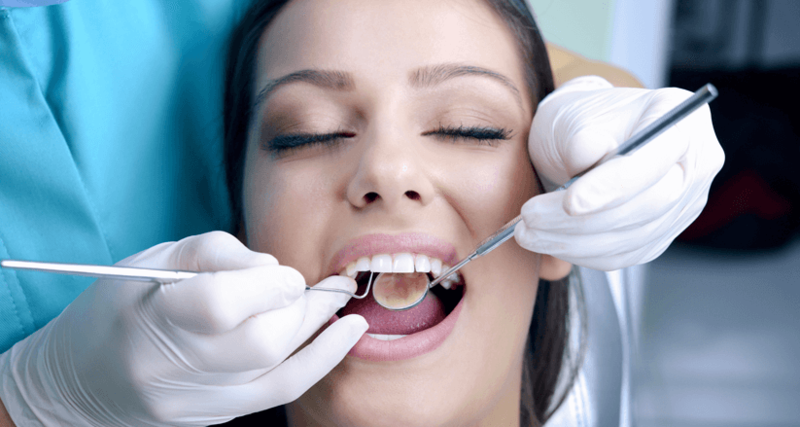 With quality and comfort eventually comes trust which is crucial when dealing with any dentist, orthodontist, doctor or anyone who is making health decisions in your life. Are they a board certified orthodontist? 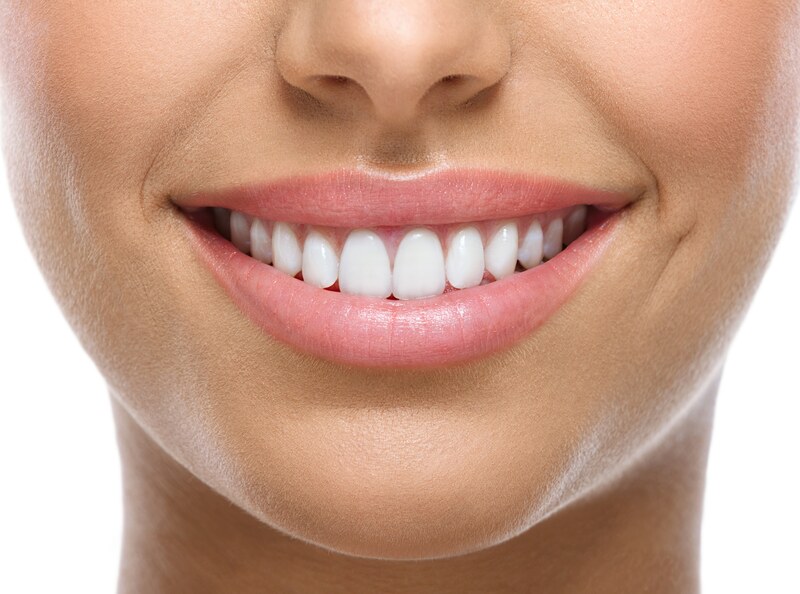 Another factor that the majority of people look for when choosing an orthodontist is location and convenience. 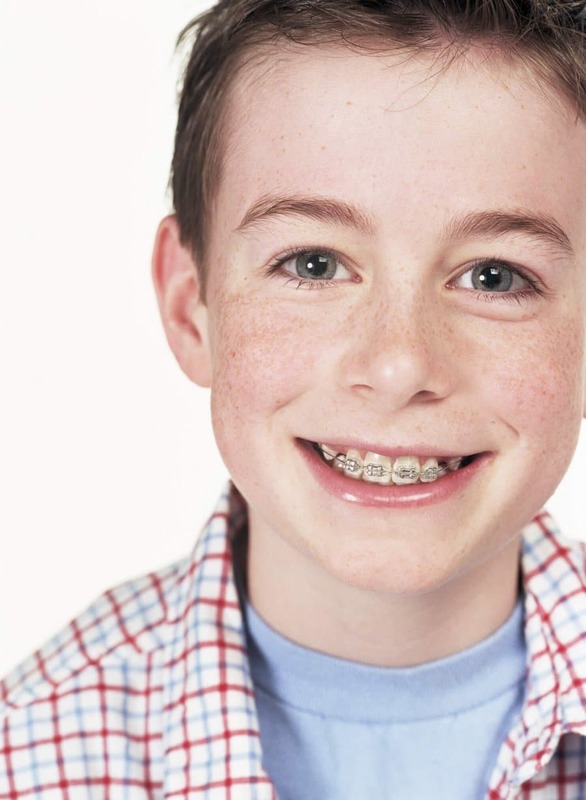 Although this should be the last thing considered, it is still important when choosing an orthodontist. Using the research you did online will help tremendously when deciding which location you will choose and determine the level of convenience compared to quality and comfort. Visit their website. Is it quality? Do they provide services you will need? 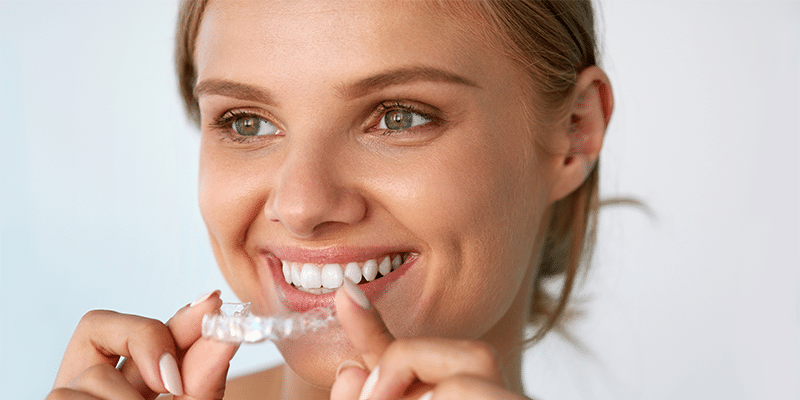 Cost is always considered, despite quality and comfort being the absolute most critical factors when choosing the right orthodontist. 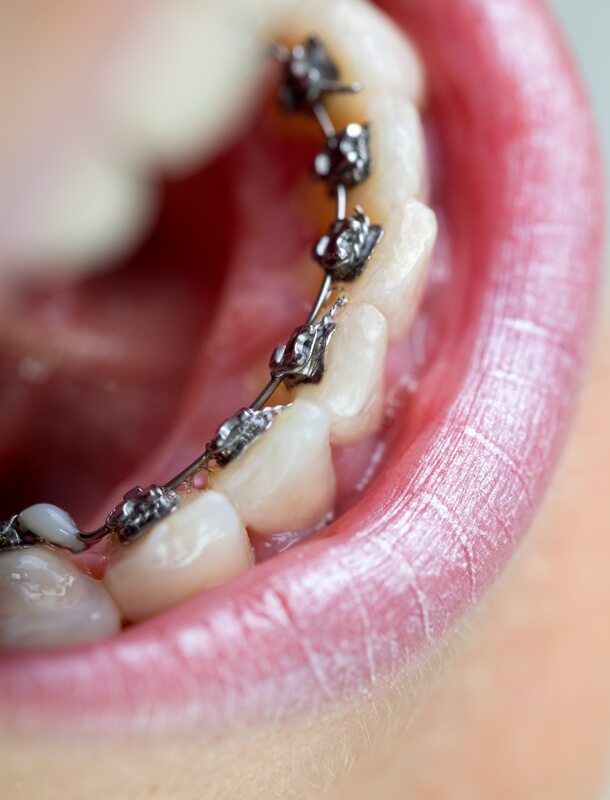 In everything you do in life, the cost often reflects the results from what you are paying for and it is no different when it comes to your orthodontist. Deciding to go with the cheaper and more convenient option can result in a painful experience that turns into a drawn out plan taking years to complete rather than months. In the end, taking the cheaper route often costs more in the long run because it is less effective, poor quality or worse. 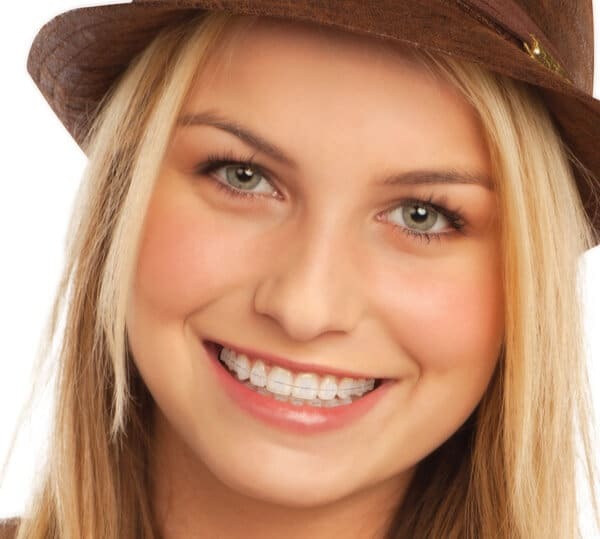 For more information or help choosing the right orthodontist in La Jolla for you and your family don’t hesitate to contact Dr. Georgaklis today. 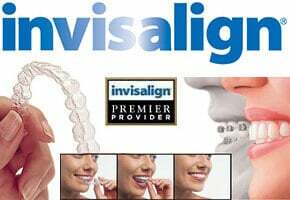 His award winning dental practice will provide you with a personalized orthodontics plan or point you in the right direction if needed.